Have you ever wondered what makes the whole system work this way? You just have to look at its major parts. Superior Air, your local air conditioning maintenance expert, discusses the primary components of the AC unit and their functions. This component is located outside of your house and is on the warm side of the system. It is a large electric pump that pressurizes the refrigerant, turning the substance into gas or liquid depending on which phase the running AC unit is at. Like the compressor, it is located outside your home and also on the warm side of the system. Its job is to facilitate heat transfer. 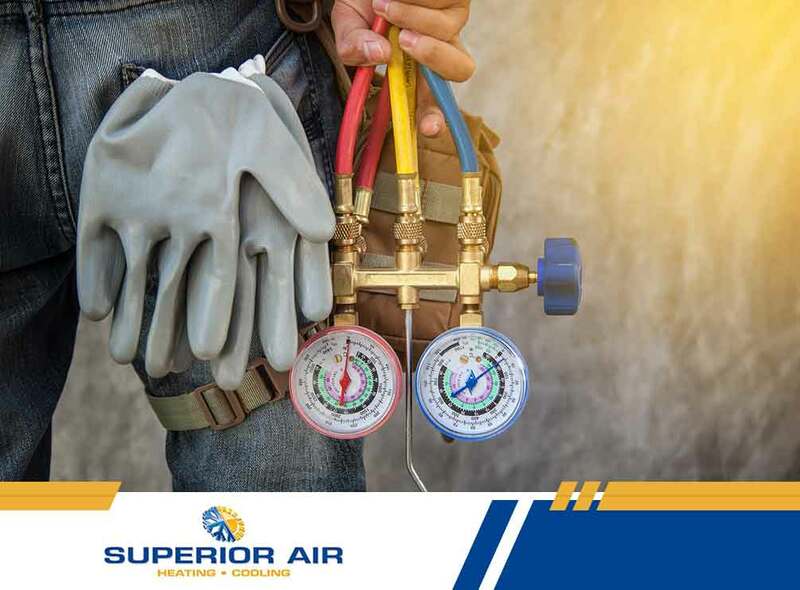 The refrigerant, at which point has exited the compressor as a high-pressure gas, moves towards this part of the AC unit and facilitates the dissipation of heat. A fan would then vent the hot air to the outdoors. When doing air conditioning repair, this component must be given attention whenever the unit is not cooling the home enough. This component is located inside your home. The liquid refrigerant moves to this component, where it turns into a gas due to a massive drop in pressure. As this happens, the heat from the surrounding air is extracted to turn the refrigerant into its gaseous state. The now-chilled gas goes back to the compressor to renew the process all over again. The cycle is repeated until the inside air in your house reaches the desired temperature. Turn to Superior Air for your air conditioning installation, repair, and maintenance needs. Give us a call at (559) 342-0023 for more information. You may also fill out our contact form for a free, no-obligation quote. We serve Tulare, CA residents.